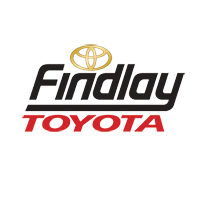 At Findlay Toyota, we believe in making it easy to find the information you need before you make the trip all the way from Las Vegas to pick up your purchase. Our tools explain how to calculate your payment online, so you know what to expect before you sign on the dotted line. When you enter these into our online calculator, you can get a good estimate of how much your monthly payment will be on your new Toyota Camry or Toyota RAV4. Leasing your new vehicle could mean lower payments and fees, something our online calculator can help you understand with a few clicks of the mouse. Check out our online new car specials and see what you can expect when you’re ready to upgrade your next Pahrump adventure.